This soft blend of 85% cotton and 15% cashmere knits up into a well-defined fabric with clear stitch definition and a beautiful finish! Available in sixteen soft and summery tonal shades, Cotton Cashmere is perfect for lightweight tees, cowls and wrap-over cardigans! Rowan Handknit Cotton Yarn is a similar yarn: cotton, machine wash, dk (21-24 sts/4 in), 50 gram, and on size 6 US needles. 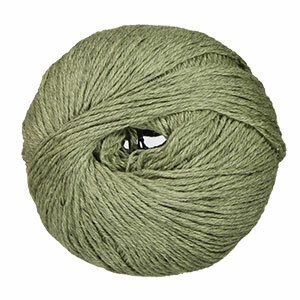 You may also like Berroco Corsica Yarn, which is another similar yarn: cotton, machine wash, dk (21-24 sts/4 in), 50 gram. 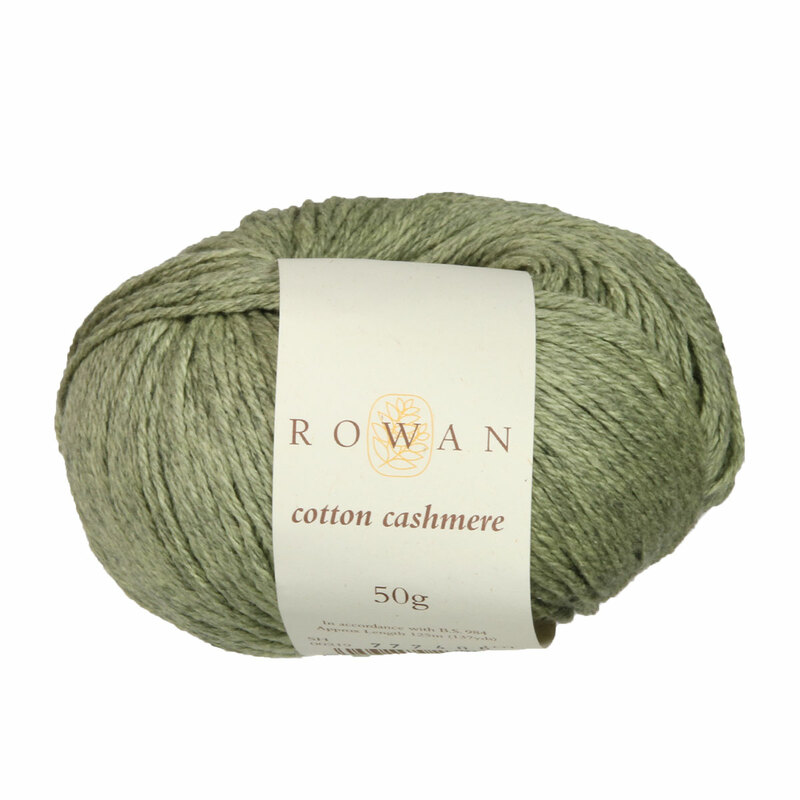 Hopefully our suggested project ideas for Rowan Cotton Cashmere Yarn can help you come up with your next exciting new project idea!